Whether you’re just showing up or showing off, there’s a spot for you in our recreational and competitive leagues. All league winners receive a coveted Intramural Sports Championship t-shirt as well as bragging rights on campus. View our champion photos to see the winners! All students are eligible to play intramural sports. UW faculty and staff members who are Rec Sports members are also eligible. Before registering, participants must first purchase an Intramural Sports Pass on IMLeagues in one of the following formats. This pass gives participants unlimited access to all Intramural Sports for the fall, spring, and summer semesters. You can purchase a Year Pass at the beginning of the fall semester through Thanksgiving. Year Pass holders can register a single gender and a co-rec team in as many sports as they would like to play each semester. This pass is ideal for participants interested in playing unlimited Intramural Sports for only one semester. You can purchase a Semester Pass for $25 at the beginning of each semester. Semester Pass holders can register a single gender and a co-rec team in as many sports as they would like to play that semester. 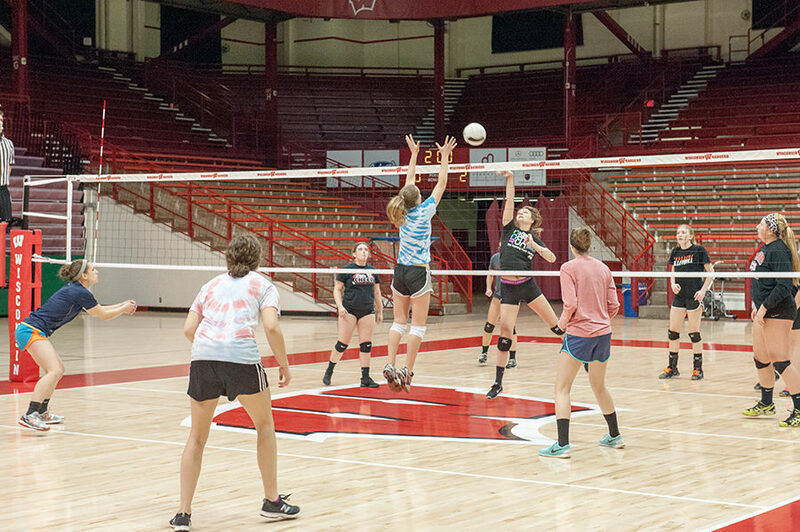 Students enrolled in summer classes can participate in all Intramural Sports for $5. Students or participants not enrolled in summer classes must first purchase a Rec Sports Summer Membership to become eligible for summer Intramural Sports. 1. Log in to your IMLeagues profile. Under your name on the homepage, click on the My Payments link. 2. On the My Payments screen, you will see a button for My PayPackages on the right. Click that button to see all of the pass options. 3. This page will show you all three pass options. If you have already purchased a Team or Semester Pass, you can upgrade by hitting the Upgrade button associated with the new pass you want. You will only be charged the difference between the pass you have and the pass you’d like! Remember, the more intramural sports you play, the greater your chances of winning the ultimate prize: an intramural championship t-shirt! The Competitive Sports department keeps team fees low for all students while also providing more opportunities to play for less. 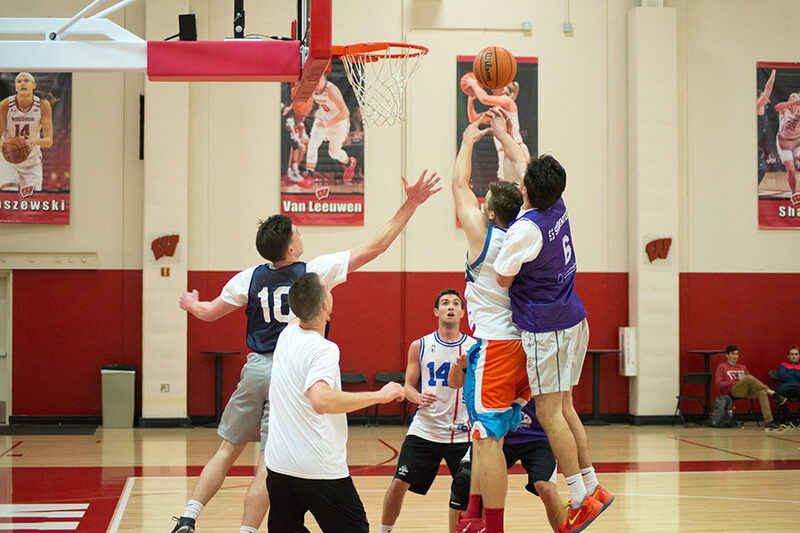 By utilizing the Intramural Sports Pass, the Competitive Sports department is able to shift the financial burden from one captain to all students on the team. We offer 25 sports and activities throughout the year. Sports vary by semester and may not be offered every year. Register yourself or your team on IMLeagues. Register a team, join a team, or become a free agent. Find all sport rules, schedules, team rosters, and results on IMLeagues. To register, click on the IMLeagues button below. Sort by season, sport, and league on the left hand side, and choose your division, date, and time from the options shown. Add yourself to an existing team or start your own! The competitive league (also known as the A league) is intended for those teams that have had some experience with organized play in that sport. This league is designed for teams whose primary objective is to win games. The recreational league (also known as the B league) is designed for teams whose primary objective is to enjoy intramural sports and to have fun; winning is secondary. We hire student officials for basketball, broomball, flag football, floor hockey, futsal, ice hockey, soccer, softball, and volleyball. No experience? No problem. We offer extensive training for officials. The Badger Student Officials Association (BSOA) is a student organization dedicated to helping members become the best officials in their respective sports. We host biweekly meetings where we discuss sport rules, case plays, and upcoming events. We also secure various opportunities off campus, allowing our officials to further develop and utilize their skills out in the community. If you need officials for an upcoming event or are interested in joining the organization, please contact the BSOA Executive Director at the email address listed below.